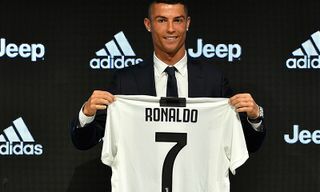 Juventus has pretty much sold out its entire inventory of 2018-19 home shirts on the back of Cristiano Ronaldo fever, Italian sports newspaper Tuttosport reports. 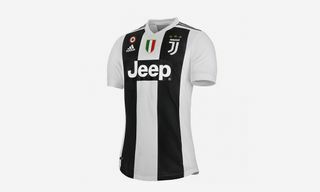 Buying the Portuguese icon has led to Juve shirts selling at an insane rate since Ronaldo signed for the club on July 10, and now the Italian champion has all but sold out its own stock of both its “authentic” adidas home jersey (the $150 professional model worn by the players on the field) and other, cheaper models. Tuttosport reports that an approximate 55,000 jerseys have been sold via the club’s physical stores and website. 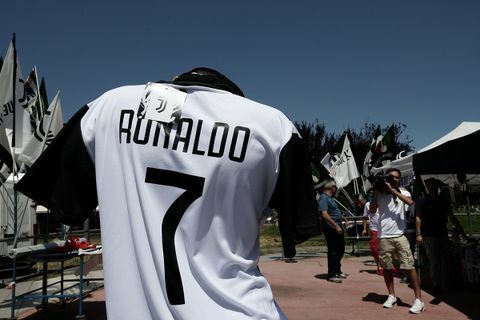 Last month it was reported in Italy that a total 520,000 Ronaldo shirts had been ordered at vendors worldwide within the first 24 hours of the attacker’s arrival. The Tuttosport story estimates the club’s combined sales of authentic and standard shirts equates to about €6.5 million (approximately $7.5 million), with projected sales of $63.5 million to $75.1 million by the end of the season should things continue at this rate. In the meantime, a fresh batch of shirts is available now at the Bianconeri website for preorder, with dispatch expected in October. 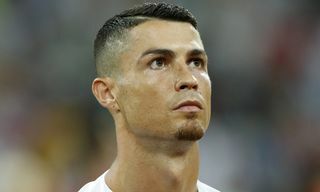 For a full breakdown of Ronaldo’s insane sales appeal and what this means for Juventus overall, head here. 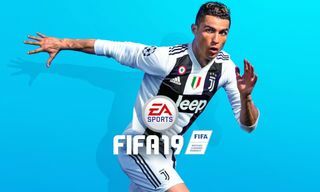 Did you get your hands on a Ronaldo Juve shirt? Let us know in the comments.